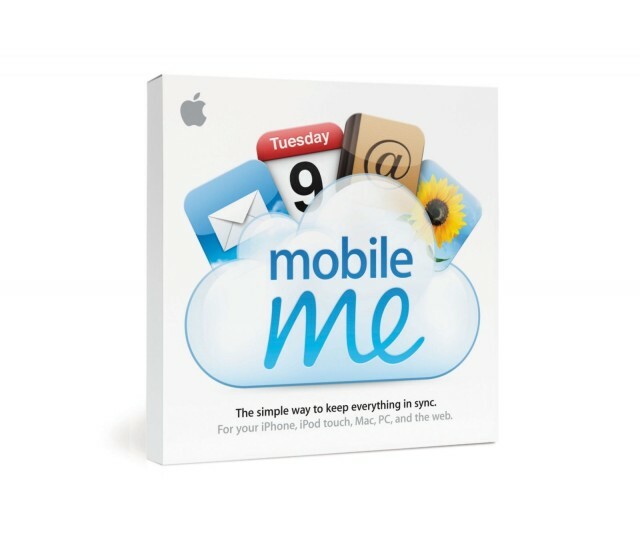 MobileMe was the failed precursor to iCloud. August 4, 2008: Steve Jobs acknowledges mistakes in launching MobileMe, spinning Apple’s bungled cloud service rollout as a learning opportunity. If you haven’t been scared off cloud services by the Fappening or past horrors like MobileMe, you might want to try iCloud Drive, Apple’s answer to Dropbox and Google Drive. It’s a pretty great concept, an extension of the Apple philosophy from way back – documents are identified by the apps they were created by. Before, though, you needed to export a file from a drawing app to use it with a painting app. 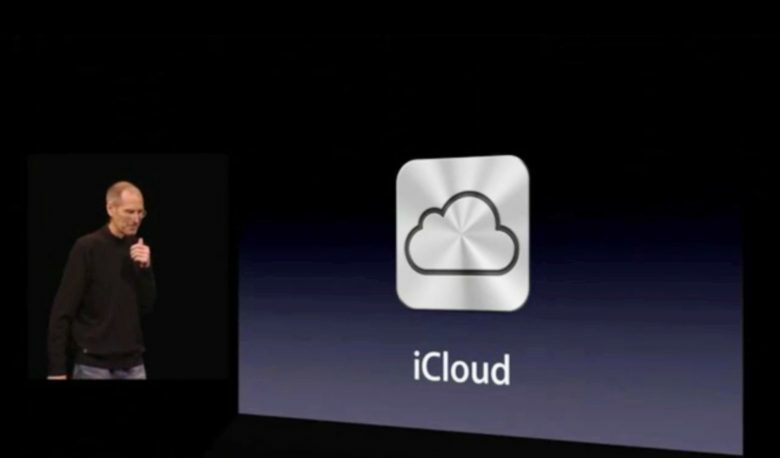 With iCloud Drive, you’ll be able to move from one app to another much more easily. Before you begin, make sure you’ve read and understand the warning about using iCloud Drive if you haven’t yet installed OS X Yosemite on your Mac. If you haven’t installed the Yosemite public beta, apps on your iOS 8 devices will be unable to share data with companion apps on your Mac. Consider yourself warned. If you choose to enable iCloud Drive on your iOS 8 device, and you have an OS X Yosemite beta installed on your Mac, here’s how to use it the right way. Today’s the day you’ll probably have to start paying for iCloud storage, folks — if you’re a former MobileMe subscriber, anyway. After giving us 25GB of iCloud storage absolutely free for two years, Apple has now ended the offer and dropped all non-paying iCloud users down to the basic 5GB plan. If you need more than that, you’ll have to sign up for a subscription from today. If you were a MobileMe customer enticed to join the iCloud by Apple’s offer of 20GB of free storage, get ready to pony up for more: Apple is emailing people telling them to prepare to start paying for iCloud storage come September 20th. The cloud storage wars continue with a new tweet from Microsoft’s SkyDrive Twitter account. The service, typically offering seven gigabytes of online storage for free, just made an offer Apple’s jilted MobileMe members might not be able to refuse. 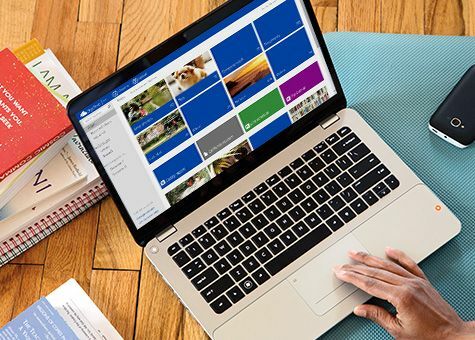 In a tweet today, @SkyDrive offered anyone who could forward the Apple downgrade email to a special SkyDrive email address would receive an extra 15GB of Microsoft’s own cloud storage system for one year for free. 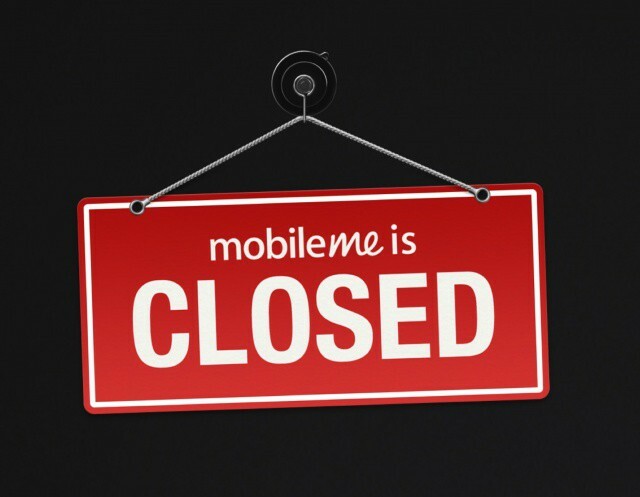 MobileMe will be gone in less than a month. Here are the best MobileMe replacement options. 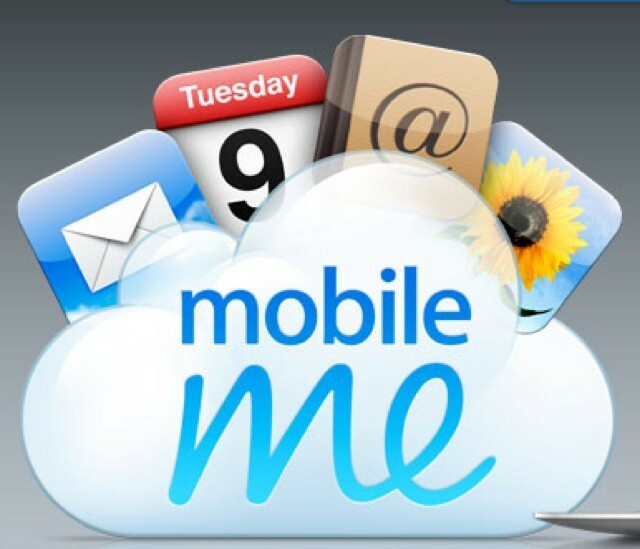 Remember MobileMe? 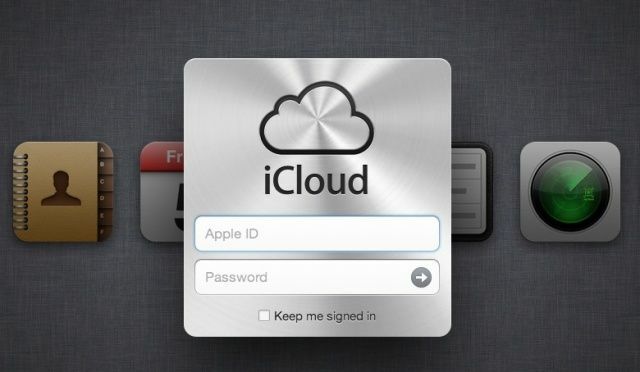 When Apple transitioned to iCloud, MobileMe users with paid plans were coaxed over with 20GB of complimentary storage. Apple had originally planned to take the free gigabytes away on September 30th, 2012, but the deadline got pushed back another year. In an email to affected customers today, Apple reminds everyone that the free storage promotion comes to an actual end this year on September 30th. 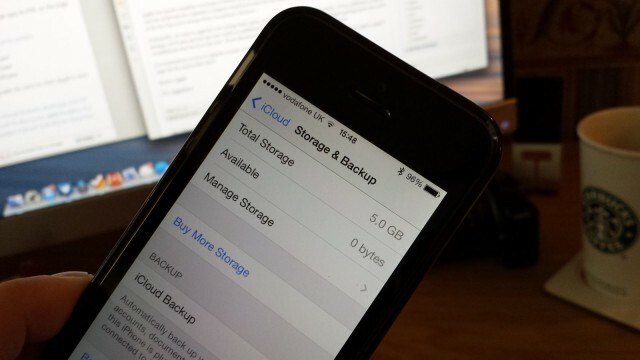 If you need more storage than 5GB, you can upgrade your iCloud plan now. 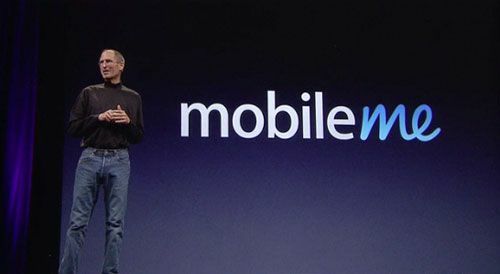 Before the disastrous launch of Apple Maps, one of Apple’s biggest failures of all-time was the launch of MobileMe. Apple set a group of engineers out to rebrand .Mac and create a new cloud-based product that totally fell over the night it launched. Steve Jobs famously met with the entire MobileMe team in the campus auditorium and fired the manger of the project on the spot. Then he told everyone, “you’ve tarnished Apple’s reputation … You should hate each other for having let each other down.” It was one of Steve Jobs’ most famous tough-leader moments, but according to one insider, Steve should have been yelling at himself because the MobileMe launch failure was really his fault. Cult of Mac received an email today with some exciting news: Apple is extending the special offer of extra iCloud storage for all MobileMe customers who haven’t made the transition, yet. The extra upgrade was supposed to expire on September 30th of this year, but will now expire in 2013 on the same date.